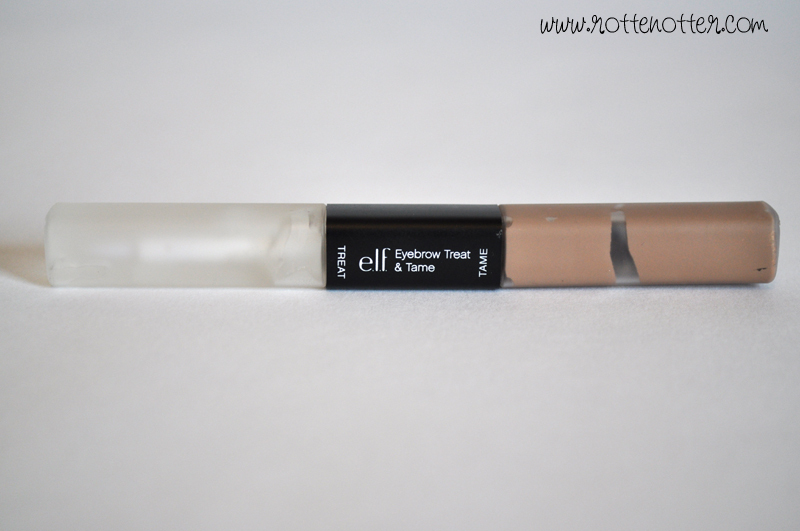 I haven’t used the treat side as I don’t particularly need my eyebrows to grow faster, if I do in the future then I’ll update this review with my thoughts. The packaging has a matte effect just like Nars products. The black part is normal shiny plastic though so it won’t get that horrible dirty look to it. You can use the treat side either under make-up for during the day or as a night time treatment to help eyebrow re-growth and keeping them in top condition. Then the tame side is to fill in your brows and shape them into your desired look. I think the mascara wand could do with being slightly tapered as I sometimes get the product on my skin whilst shaping the outer ends of my eyebrows. Other than that though the wand distributes the colour evenly and applies really nicely. Onto the colour selection, all the reviews I’ve read say the shades are very light so I was really hoping to get a good match to my eyebrows. As I have strawberry blonde hair my eyebrows are extremely light and practically invisible. I went with the light shade which was surprisingly a great match. It makes my eyebrows darker, only slightly though so they still look natural but just makes them stand out and look more defined. It does have a slightly reddish tone to it which makes it work great for me but if you have blonder eyebrows I’d say either try ash or medium. 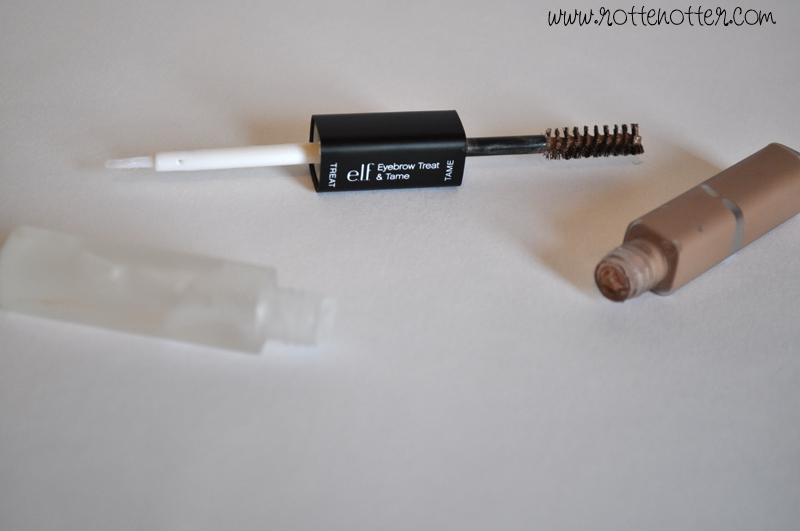 You can buy this from the E.L.F website for only £3.50 which I think is a bargain and I’ll definitely be repurchasing once it runs out. I’m also thinking I might buy ash just to see what the colour is like. What is your go-to brow product?